"I needed portrait headshots done for my business. I have never been comfortable having my picture taken, but Catherine completely put me at ease with her kind, warm manner. I love how my portraits came out – better than I had envisioned!" - Kris H.
Catherine Pfau Photography can help you share your personal and professional look, the moments of your family life, and the enduring legacy of multiple generations. 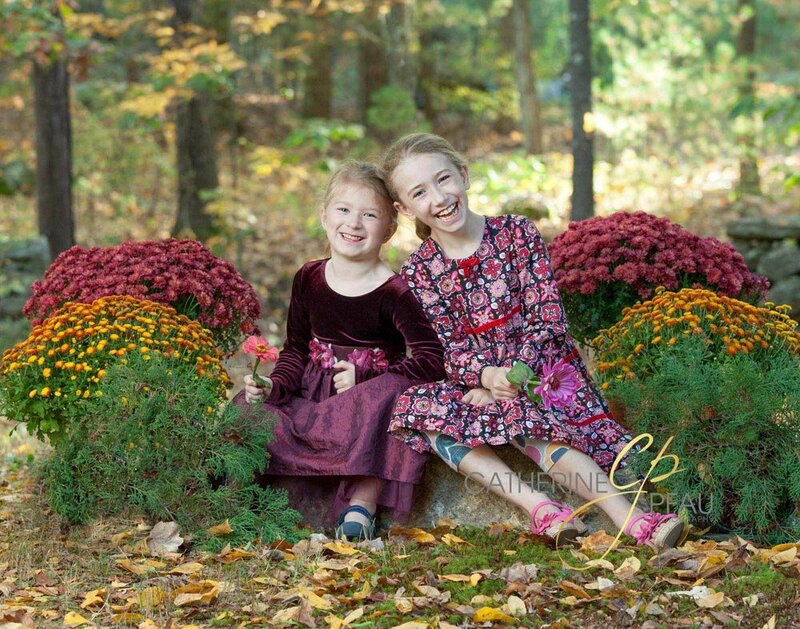 "I have had the pleasure of having Catherine come take pictures of my daughter four different times. The pictures have always come out beyond my expectations." - Jill B. "Thank you for allowing me the luxury of experiencing the beauty of motherhood." - Patricia R.